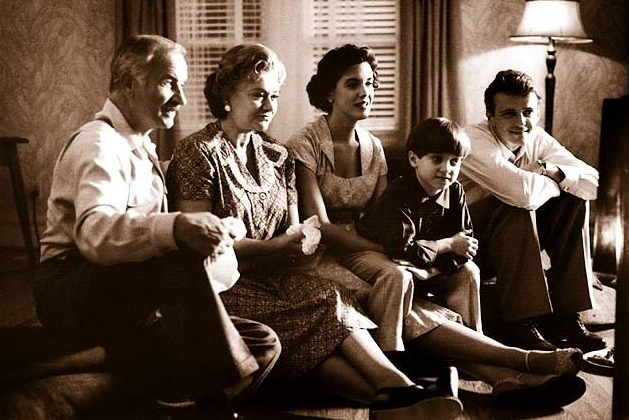 Students in REL 237 are watching Avalon this week, a 1990 film about the changes that take place within a family of early to mid-20th century Americans who, like so many of our ancestors, came to this continent from somewhere else. “I came to America in 1914…, by way of Philadelphia. That’s where I got off the boat,” says Sam, one of the film’s protagonists, recollecting an epic past for the grandchildren.